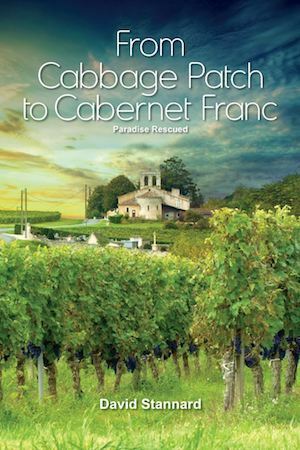 The 2010 Paradise Rescued Cabernet Franc Cloud9 is a fine elegant fruity wine in the true Bordeaux Cabernet Franc tradition from this excellent vintage. 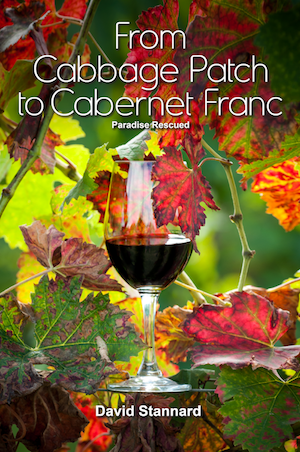 The colour is a classic Cabernet Franc light bright red with an elegant nose of red currant and cherry finesse. 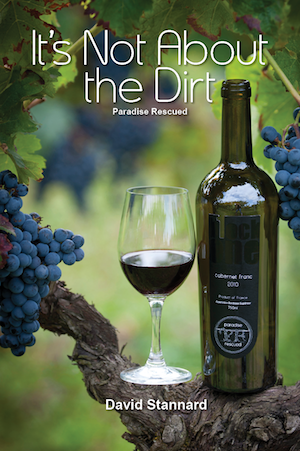 The taste is smooth, with gentle tannins and increasingly beautiful integrated oak complexity. The spicy flavour lingers gently but long on the palate. An excellent aperitif or food wine to serve with white meat, stronger fish dishes, pasta and mild cheese. 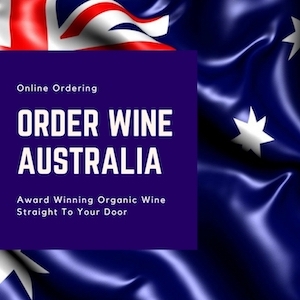 Cloud9 is supplied in branded Paradise Rescued cartons, containing 6 bottles each, and delivered free to the main metro areas in Australia. 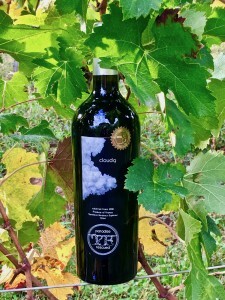 We appreciate that you might be interested in purchasing Cloud9 in a quantity less than 6 bottles. In which case, please complete this form with your enquiry and let us send you a quote. We would love to hear from you. 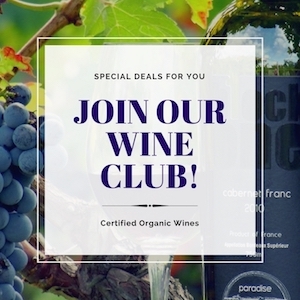 Have you tried our single bottle Cloud9 Taster – use this link here to see our offer?